Pest Control Sarasota by Johnny Bugs will make your stay more enjoyable. 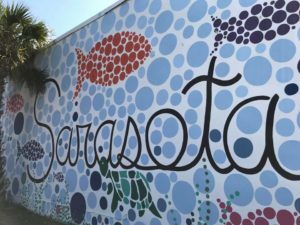 Wow it’s a joy to live and work around the Sarasota community every day! 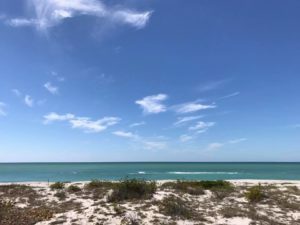 Most notably, pristine beaches like Siesta Key and Turtle Beach highlight some of the reasons we have the best beaches in the world. Paddle the mangrove tunnels in a Kayak on Lido Beach or the inter-coastal waterways for a fun-filled adventure. Tourists from all over the world choose Sarasota each year for spring break and vacationing in paradise. Believe it or not, it’s not that hot in the summer near the water. Cool Gulf of Mexico breezes keep temperatures south of the sweltering feeling where the inland temps get super hot. Sarasota has significant pest pressure. Therefore, with our favorable Gulf Coast Florida climate many species of insects inhabit our paradise. From ants to cockroaches, spiders, to fire ants, you can find these year-round residents in abundance. Many of today’s professional product choices are pet friendly and odorless. Pest Control Sarasota treatments include assessments of your habitat and recommendation for improvement that will limit the ability of many pest species to thrive. When we arrive for service, we investigate your surroundings to ascertain what species may be conducive to your area. We will make Integrated Pest Management (IPM) suggestions you can use to keep those huge Palmetto bugs away for good!